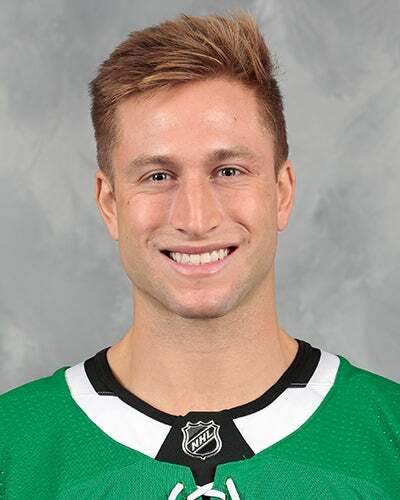 Signed an AHL contract with the Texas Stars on August 23, 2017. Tallied 34 points (13-21=34) in 112 games for the USHL's Omaha Lancers from 2009-2011. Tallied 52 points (23-29=52) in 127 career games for the University of Vermont (NCAA) from 2011-2015. Appeared in his 100th AHL game on December 20th at Ontario.